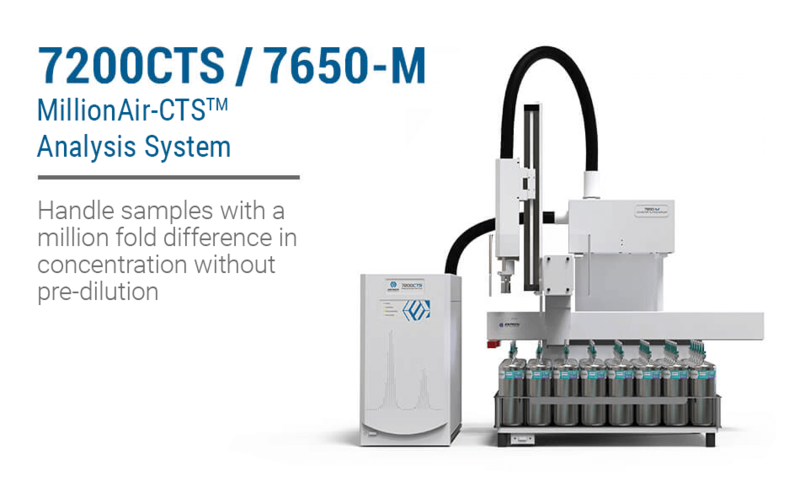 The 7200CTS / 7650-M combination, also known as the “MillionAir-CTSTM Analysis System,” is the most advanced instrumentation ever developed for the analysis of volatile and light semi-volatile compounds in air and soil gas. 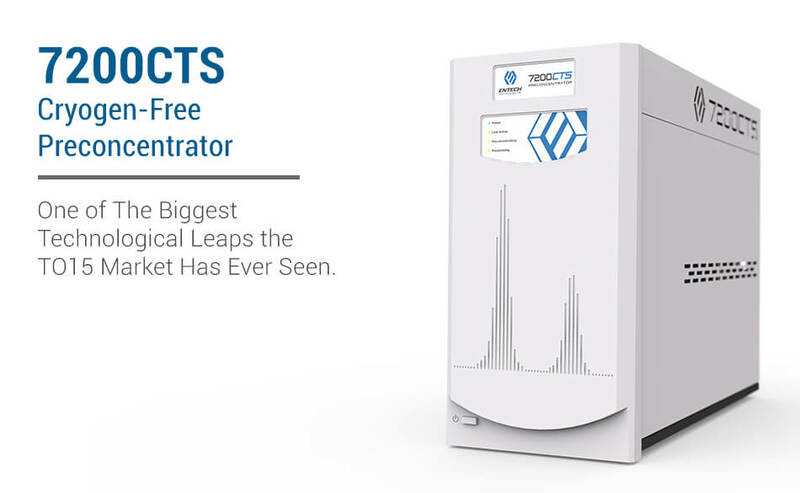 The 7200 Preconcentrator represents the next generation in GC and GCMS sample preparation systems for the analysis of vapor-phase volatile compounds. The 7650 brings the automated analysis of MiniCans™, Bottle-Vacs™, and other large volume sampling canisters to a whole new level! 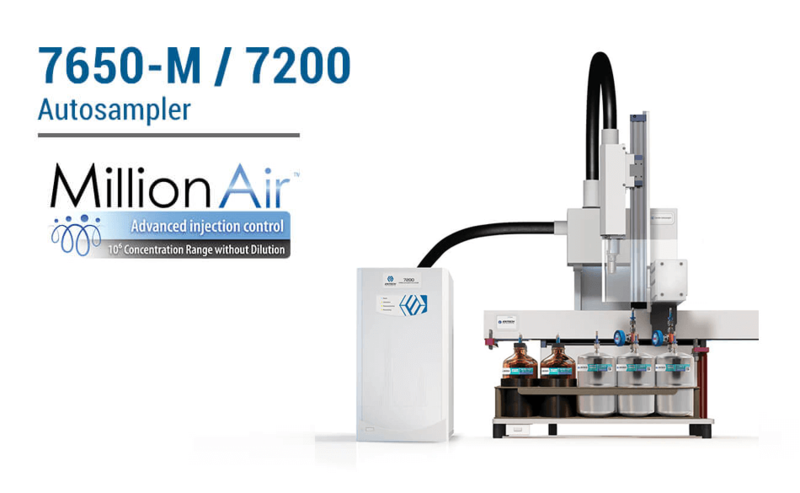 “Introducing the 7200 | 7650-M, MillionAir™ Analysis System. 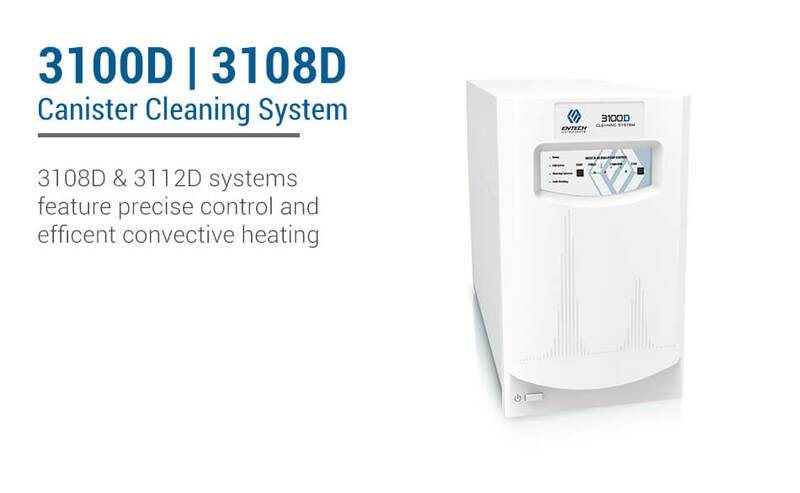 The most advanced instrumentation ever developed for analysis of volatile and light semi-volatile compounds in air and soil gas. 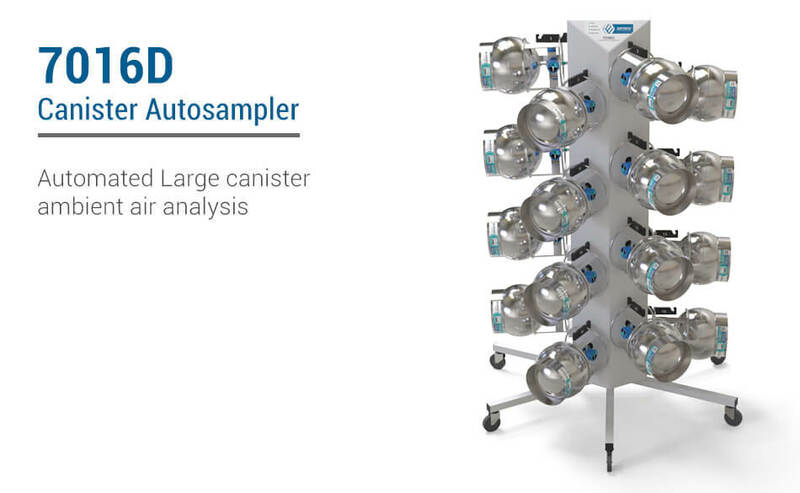 Now, analyze any size canister in your inventory with the quality assurance of direct inlet robotics. 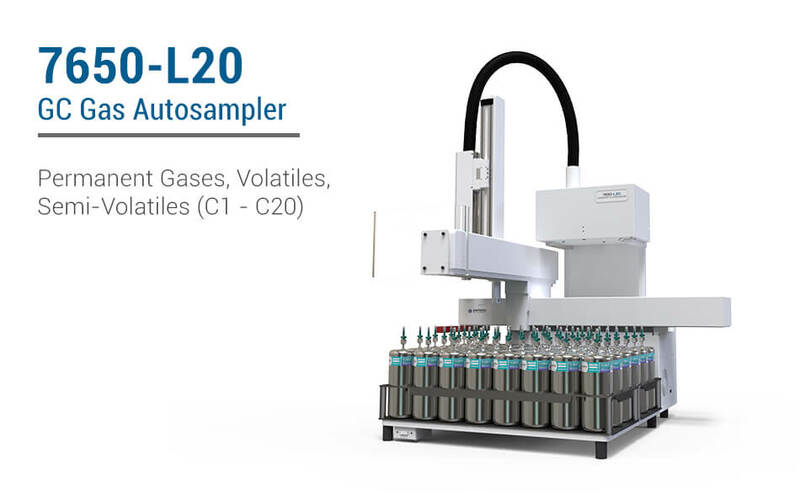 The 7650-L20 can automate the analysis of up to 16 Tedlar bags, or 24 to 80 BottleVac samplers or MiniCans depending on the size of the canister or Bottles. 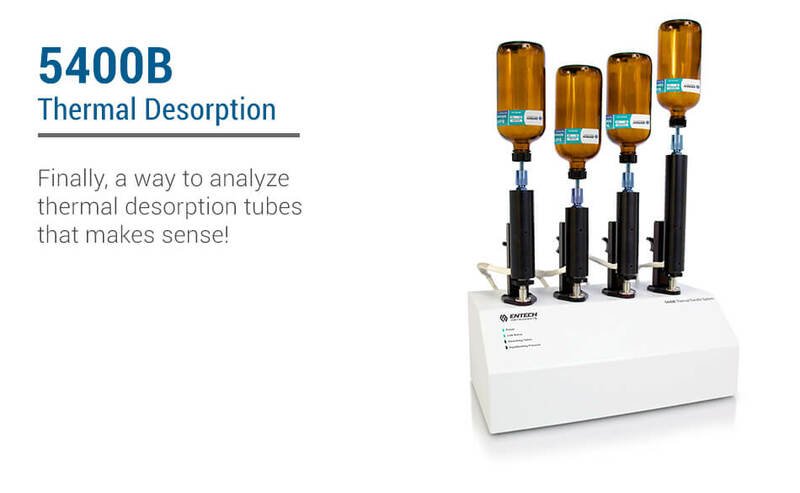 The analysis of adsorbent tubes can be a nightmare for analytical laboratories, especially when there is a requirement to get results on 100% of the tubes tested. Instrument problems, unexpected analyte loading outside of the GCMS calibrated range, and cross-contamination make the normal “one-shot” analysis very risky. Canisters are cleaned for reuse by evacuating and refilling with nitrogen or zero air multiple times to completely eliminate VOCs introduced during the previous sampling. After cleaning, canisters are left under vacuum in preparation for resampling. 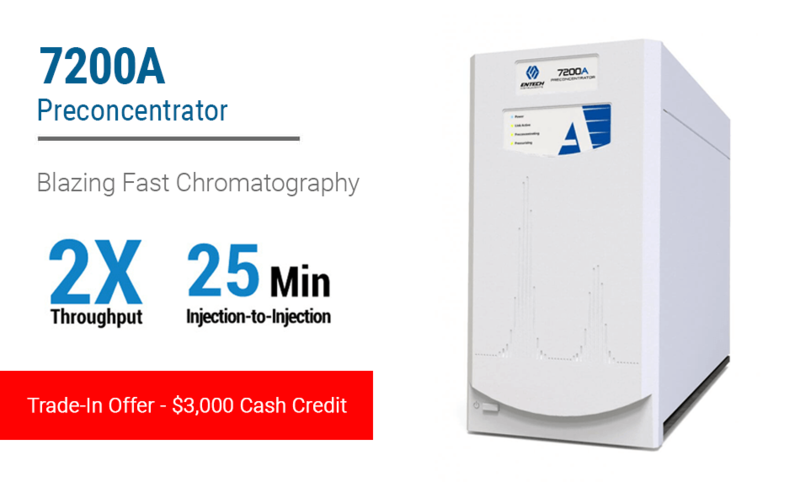 The 7032A Autosampler automates the introduction of up to 21 MiniCans™, Bottle-Vacs™, or Tedlar® bags into the 7200 or 7100A Preconcentrators. The 7032A is ideal for gas-phase volatiles applications where concentrations are expected to fall between 0.5 PPB and 100 PPB. The 7016D utilizes SmartLab™2A Windows® software and an all-new, digitally controlled rotary valve actuator with “smart positioning”. Valve alignment is easy and no longer requires rotation of the valve and tubing. 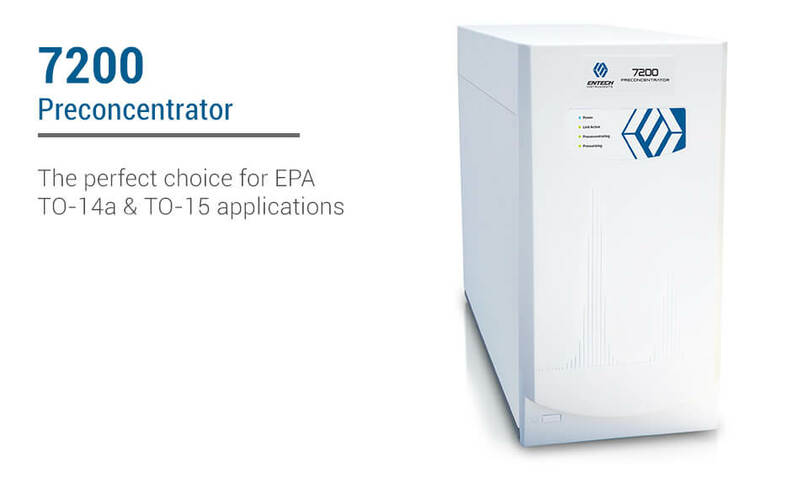 The 4700 comes complete with all 6 channels installed, allowing up to 4 cylinders or canisters containing PPB–PPM levels of calibrated VOC standards to be diluted extremely accurately into Silonite™ canisters for the preparation of PPB and sub-PPB level standard mixes for calibrating GCMS systems for EPA Methods TO-14a and TO-15. 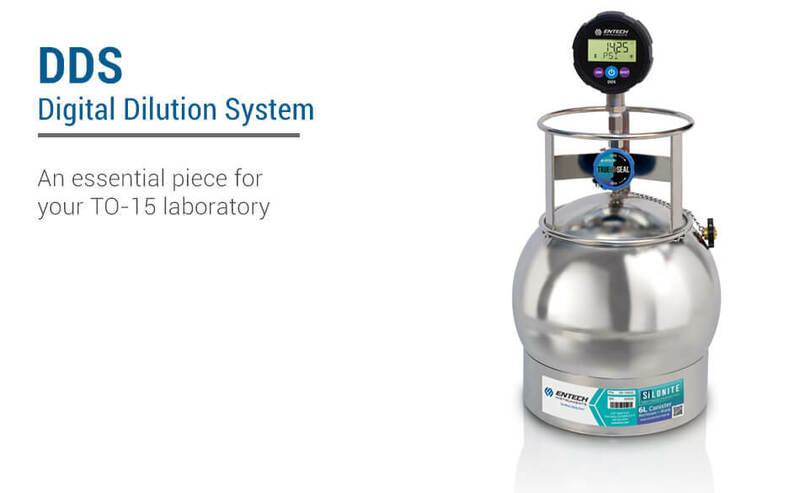 Transfer a known quantity from a high concentration sample via syringe to an evacuated Bottle-Vac™ or MiniCan™, followed by pressurization using the DDS™ to a consistent, final pressure to complete the dilution process as shown below. 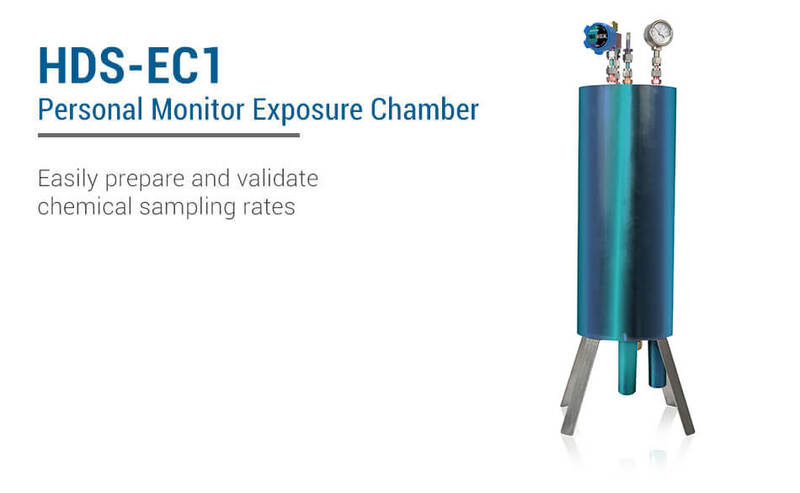 The new HDS™ Personal Monitor Exposure Chamber allows laboratories to prepare and validate virtually any volatile chemical’s sampling rates relative to the collection rate of air when using the Entech HDS™ Personal Monitors. 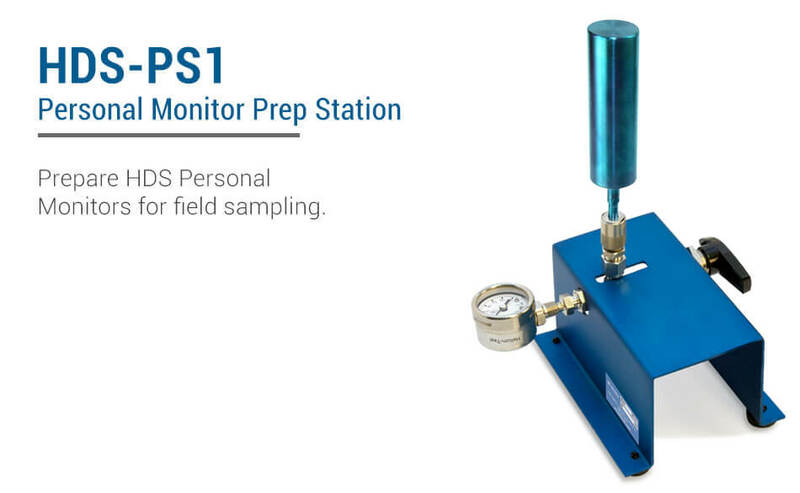 The HDS-PS1 comes with the prep station manifold as shown, and includes the compound gauge, 3-way valve, and female Micro-QT™ Valve. Diaphragm pump and cylinders containing the Helium/BFT mix are sold separately. 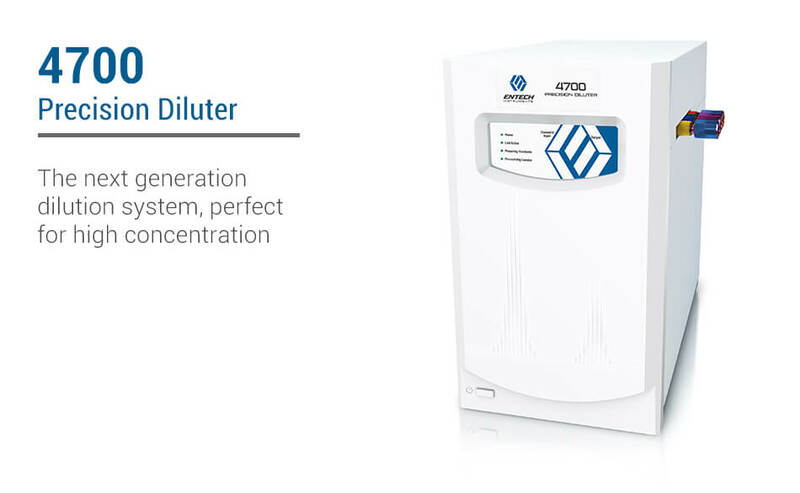 The 4700 comes complete with all 6 channels installed, allowing up to 4 cylinders or canisters containing PPB–PPM levels of calibrated VOC standards to be diluted extremely accurately into Silonite® canisters for the preparation of PPB and sub-PPB level standard mixes for calibrating GCMS systems for EPA Methods TO-14a and TO-15. es all of this. 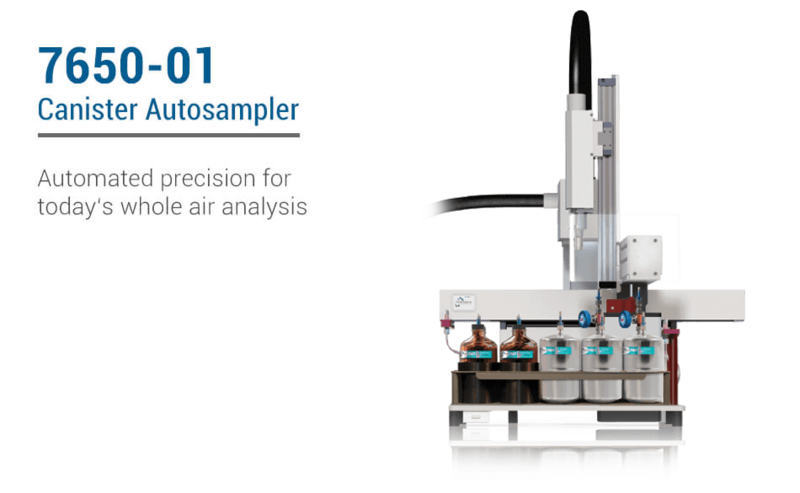 The 5400B automates the transfer of tube samples into either Silonite® coated MiniCan™ or Bottle-Vac™ samplers. Unlike Tedlar® bags, both MiniCans™ and Bottle-Vacs™ can be heated to maintain the recovery of TO-15 analytes. 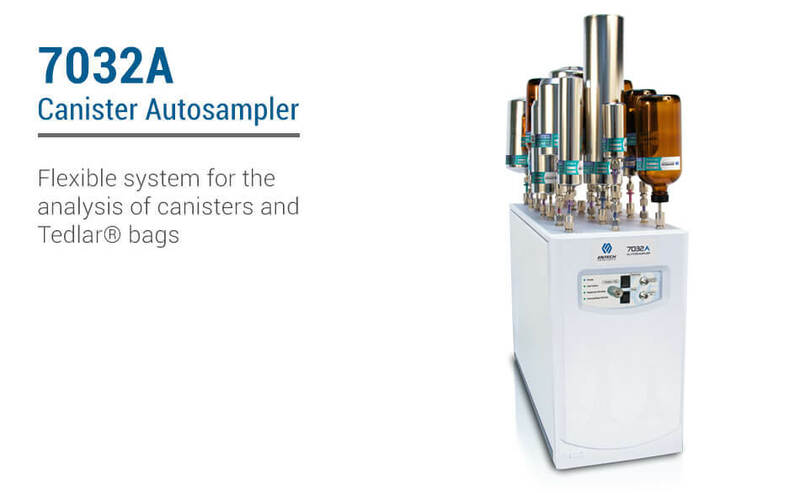 Featuring the same septumless, “direct to sample” inlet design as our 7650 autosampler, the 7410D eliminates the need for rotary valves found in other canister and Tedlar® bag autosamplers.